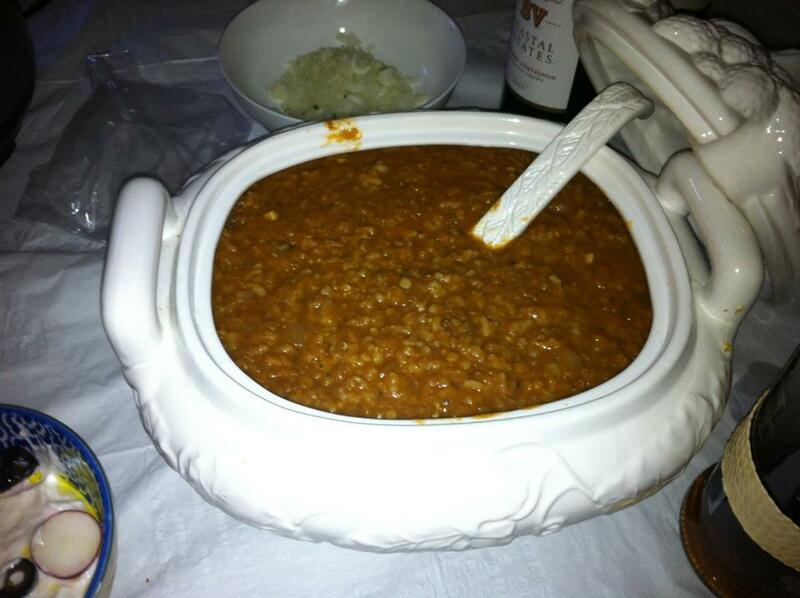 This entry was posted in Recipes and tagged Soups, Vegetarian by veronicacervera. Bookmark the permalink. I actually still cannot quite think that I could always be one of those reading through the important tips found on your blog. My family and I are sincerely thankful on your generosity and for presenting me the advantage to pursue the chosen profession path. Thanks for the important information I managed to get from your web-site.